To the portal included a new website "Alexander Block". The first year the site is in test mode, but already now you can start working with the materials . 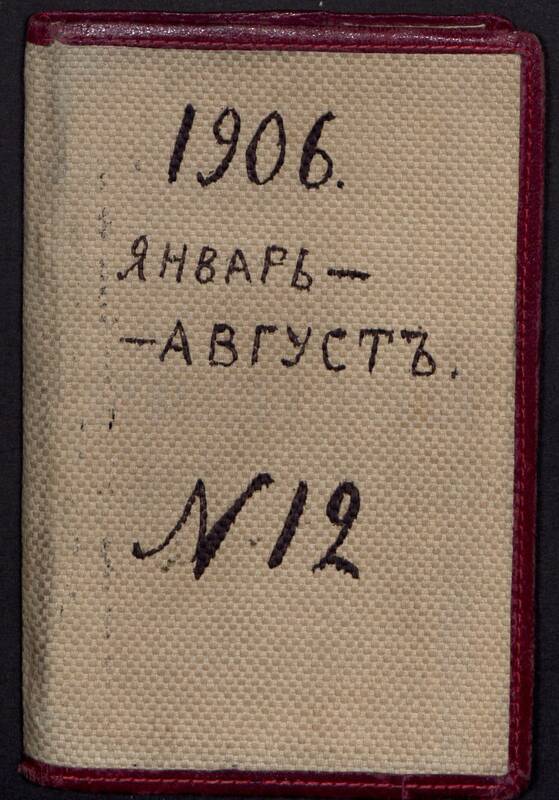 The site contains an electronic replica of the twenty notebooks for 1901 - 1908. Its outline poems and prose, autobiographical notes, drawings, lists of books, notes, personal and household records.